There is nothing quite like being a fan, you all know that feeling right? Where you can barely contain yourself with the love for something, so much so that you waste all your free time on it, spend every last penny on it or consume all of its media. This is what it is like to be a true fan. When it comes to being a Spider-Man I have been a true believer ever since the early 90’s. I read the comics, watched the cartoon, bought the toys and as I grew up this never went away. I am in my 30’s now and have seen way to many Spider-Man movies and of course the latest release is one of my all time favorites. 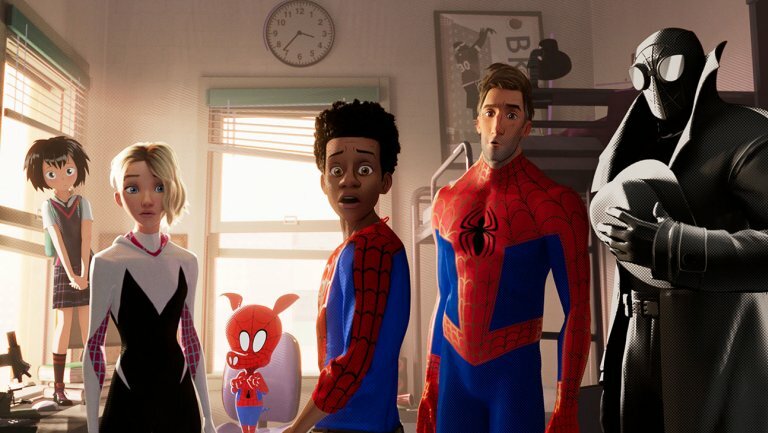 Out of all of 2018’s films Into The Spider-Verse has to be one of the best. That is why I am very happy to let you all know that the screen play is available to read online. There is a chance that the script was put out in a bid for an Oscar win. Still the internet being the internet there is a good chance people are going to recreate plenty of scenes from the film. They gave us the tools so I guess we might as well use them!